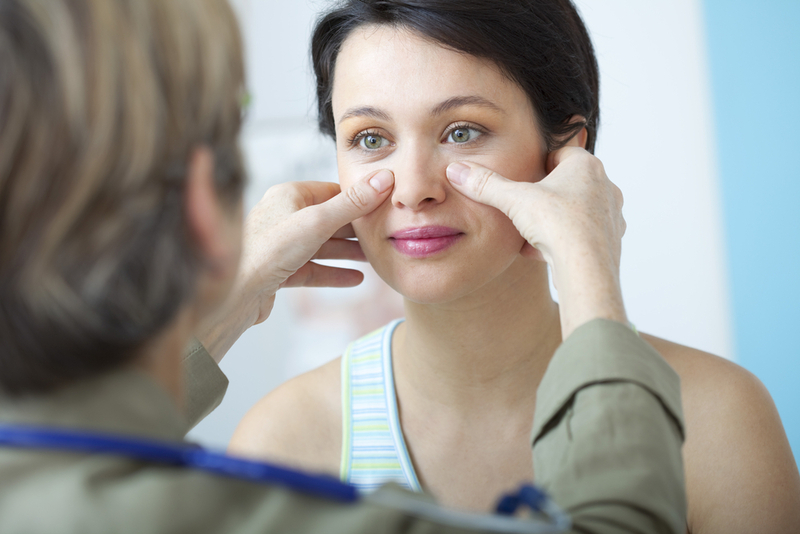 A traditional facelift procedure is an extensive operation that involves downtime and recovery. Many people don’t want to go through such drastic cosmetic surgery. Instead, they just want to stay ahead of the hands of time by undergoing a few facial tweaks here and there. If you want to look younger but avoid extensive surgery then a QuickLift might be an ideal choice. A QuickLift is a dramatically improved form of the S-Lift that rose to popularity during the 1990s. It focuses on the lower and mid-face regions. Twilight anesthesia is used and there is only minimal downtime. During the outpatient procedure, the underlying structures in the lower face are suspended to lift sagging jowls, pull up cheeks, and smooth away loose skin on the neck. Your lower face and neck will look younger and rejuvenated. The muscles beneath the skin of your face are tightened to create a horizontal and verticle lift. Your jawline and upper neck will immediately look younger. Overall, the lifts away 10 to 15 years from your appearance. 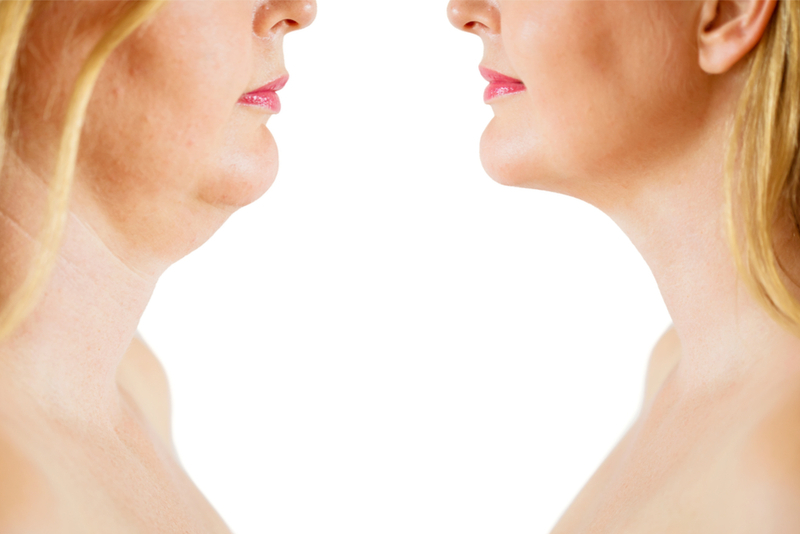 With a QuickLift, it is imperative that you understand that the procedure is only intended to smooth and lift the neck and jowls. It will not take care of your crow’s feet, smile lines, frown lines, or marionette lines. There are additional procedures that you can combine with a QuickLift to gain the appearance you are dreaming about. Often individuals who need a QuickLift can benefit from fillers or fat grafting to restore lost volume to the face. A chemical peel also smoothes the skin’s texture and remove wrinkles. How is a QuickLift Facelift Procedure Performed? During the QuickLift procedure, a surgeon will make a small incision inside your hairline at the temple. The incision will flow downward and wrap around your earlobe. The tissue and muscle are then pulled and lifted upward. The surgeon will place sutures to hold the newly formed structure in place. Any excess skin is removed and the remaining skin smoothed flat. Great care is taken with the sutures to minimize scarring. What Happens After the Facelift Procedure? Although the QuickLift is only minimally invasive you will have some swelling and bruising. Usually, the problem areas disappear within 10 days. Applying cold compresses helps relieve any swelling or discomfort. Your physician will normally prescribe pain medication that you can take as needed. You must have your dressings changed at your 24 to 48-hour post-op visit with your physician. Within a week, you can have your sutures and staples removed. Most patients experience some numbing or itching as the area starts to heal. Remember, certain activities will be limited while you are in recovery. Please discuss any concerns that you have with your surgeon. If you would like to learn more about a QuickLift please contact the medical professionals at Vargas Face & Skin Center. Dr. Hannah Vargas will be happy to discuss your unique needs to determine if the facelift procedures is your ideal choice to maintain a youthful appearance. previous post: Mini vs. Full Facelift: Which One is Right for You?